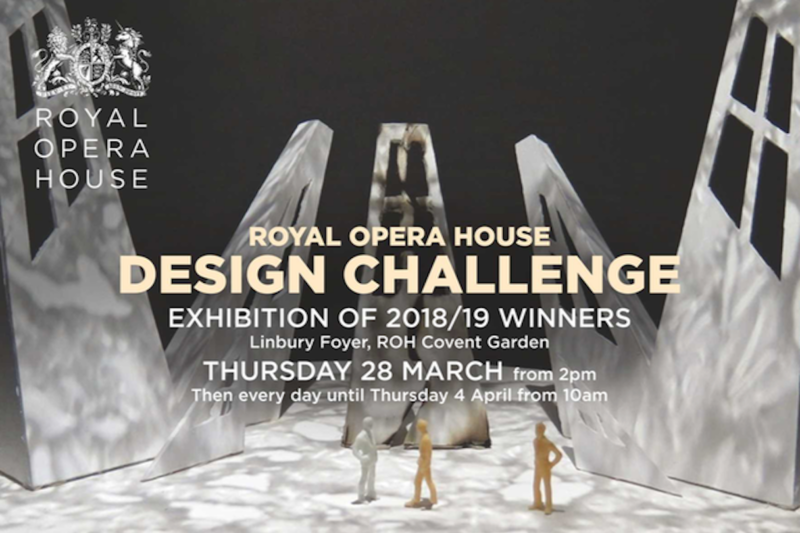 An exhibition of the winning entries for the 2018/19 ROH Design Challenge competition will be open to the public from Thursday 28 March – Thursday 4 April. The exhibition can be found in the Linbury Foyer at the Royal Opera House, Covent Garden. 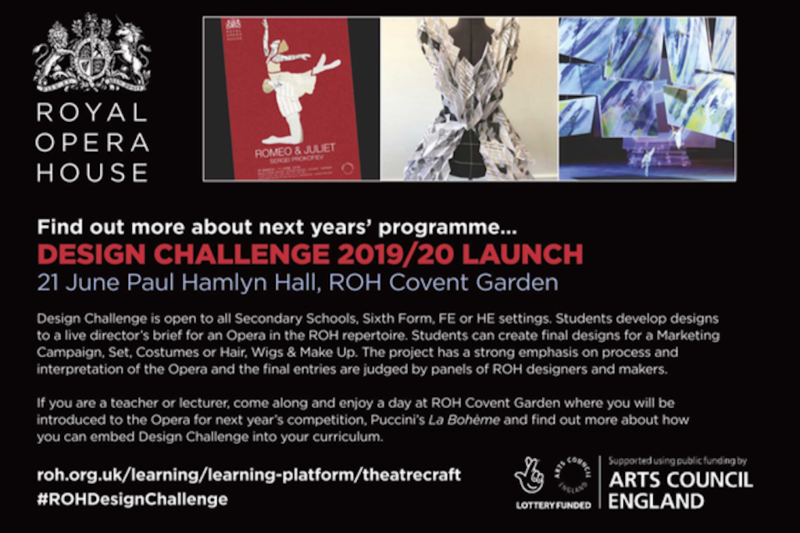 If you are interested in taking part in next year’s competition, we warmly invite you to attend the launch event for Design Challenge 2019/20 on 21 June, between 10AM – 4PM in the Paul Hamlyn Hall at the Royal Opera House.